courtesy and punctuality that makes possible for all our customers to get a mini cab on time. We cater our clients with reliable, swift and secure services, 24/7, 365 days a year, at very competitive prices with no hidden costs. Choose from a wide selection of cars ranging from luxury saloon car to classic first-class MPVs, we have every type of car available to meet your needs. We also take custom orders and will help you acquire a specific minicab. If you are looking for a comfortable yet affordable private hire, then our saloon car is the perfect choice for you. 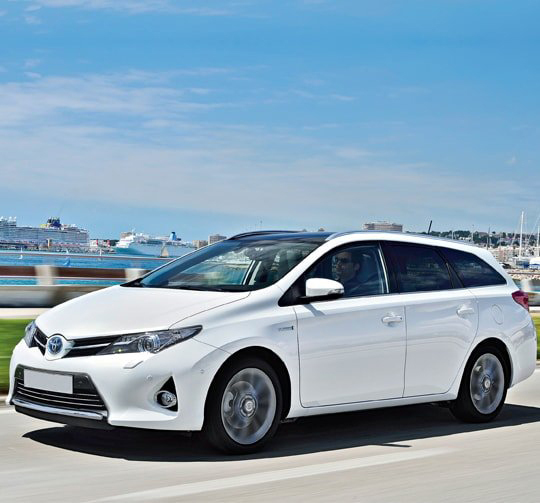 Whether you are looking for a cab for family weekends & short business trips, Our estate cars are the best option for you. A1 Cars has the best MPV 7 cars in its fleet. Our MPV cars are ideal for group trips and are available at competitive rates. The Executive is the best suitable option for comfortable private or business travel with moderate amount of luggage. These chauffeur driven cars are the best option for comfortable private or business travel with extra room for relaxing.